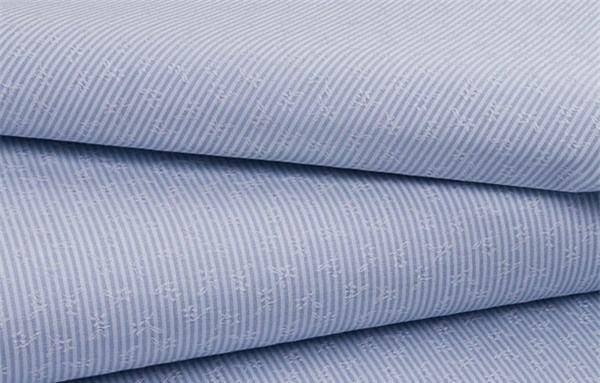 Xinxiang Yulong Textile Co., Ltd. painfully mourn the 30 martyrs who sacrificed in the fire disaster of Muli. Facing to the test of life and death, they dedicated their lives to protect the national resources and the lives of others. 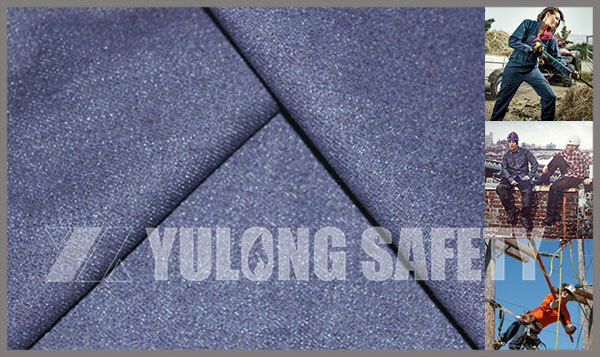 The flame retardant fabric of Xinxiang Yulong Co.,Ltd produced by modified THPC or CP flame retardant production process. 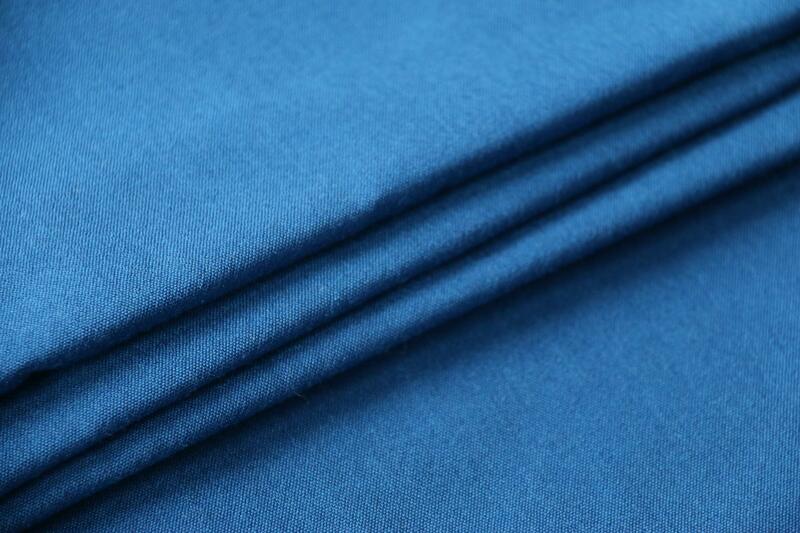 The flame retardant we used has the properties of green, safety, environment friendly, the flame retardant fabric produced by this process forms a permanent association with the fibers of the fabric with flame retardants. 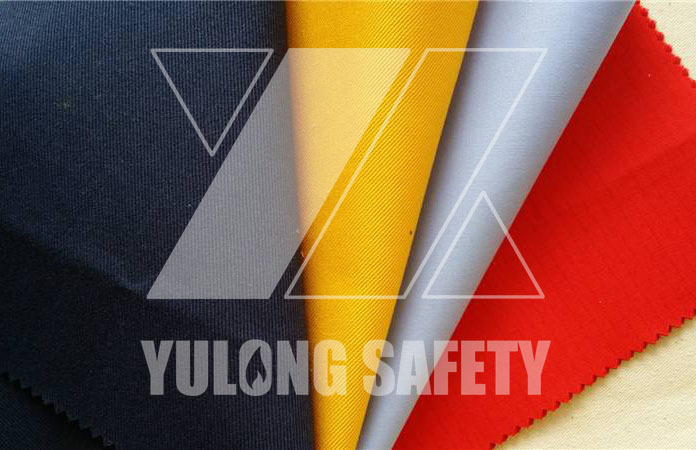 On December 30, Xinxiang Yulong Textile Co., Ltd. held a summary meeting on the production and sales of flame retardant fabrics in 2018. 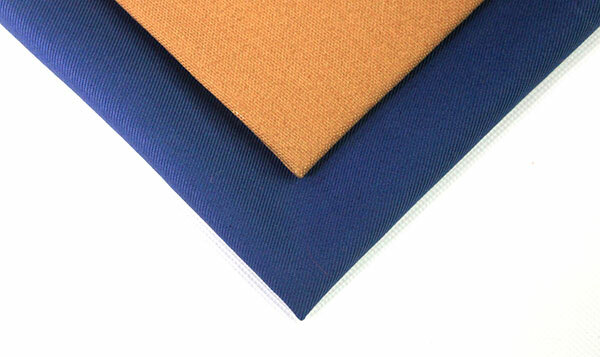 Russia labor protection BIOT 2018 exhibition time start from 11th to 14th Dec. Exhibition in Moscow, Russia All-Russian Exhibition Center Hall 75, The organizer is hosted by the Russian Federation of Individual Protectors / Ministry of Labor and Social Security of the Russian Federation. 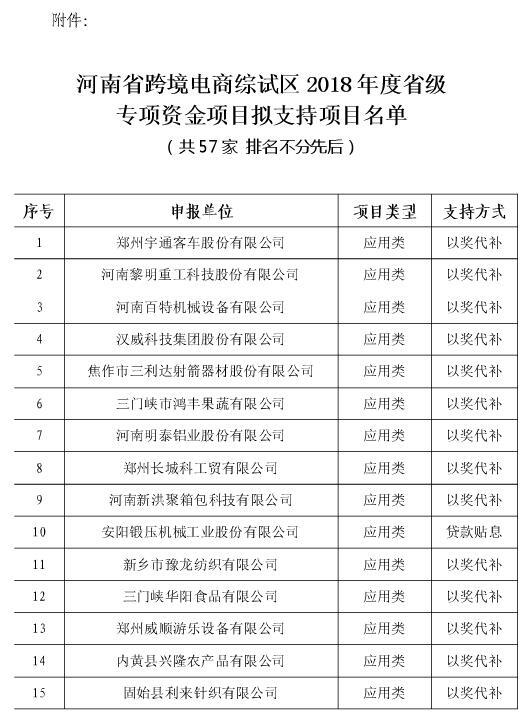 On November 19th, the Henan Provincial Department of Commerce announced that it would publicize the projects to be supported by the provincial special fund for the provincial cross-border e-commerce comprehensive test area. The special funds will be supplemented by awards and loan interest subsidy to support 57 projects. 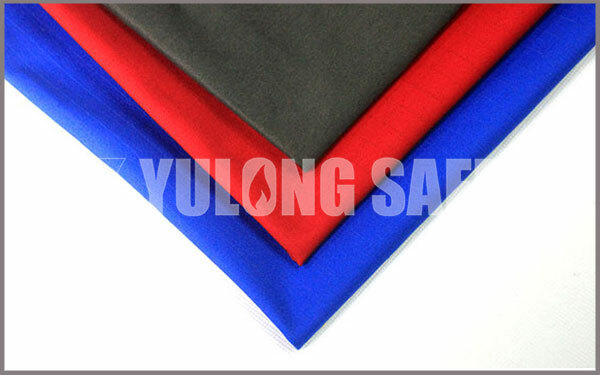 Our Xinxiang Yulong Textile Co., Ltd. is listed in the support projects list. 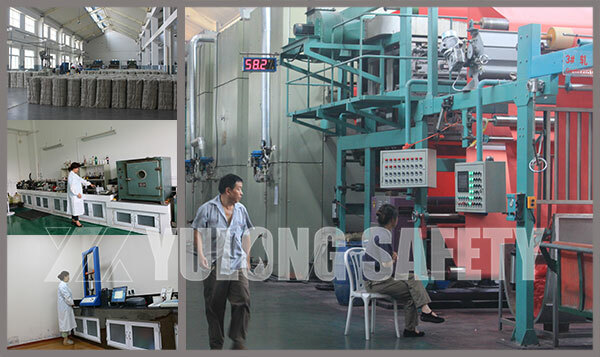 On November 22nd, our production department staffs of Xinxiang Yulong Textile Co., Ltd. held a site meeting on the theme of improving product quality. 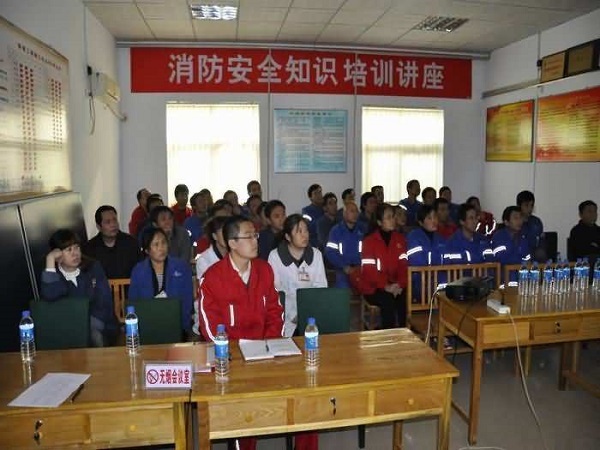 First of all, the workshop quality inspectors put forward the feedback from the guests. 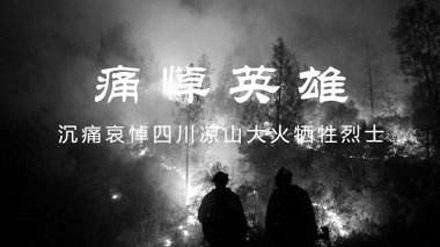 Recently, we invited two professional firemen of Xinxiang firehouse branch to our company teaching us the firefight knowledge.